Welcome to part 1 of our series on low-carb lab testing. In this first post, we look at three tests that can be used to monitor your blood glucose levels. In subsequent posts, we’ll shift focus to insulin, lipids, thyroid and other markers that are important for patients to understand. We’ll help you understand what these tests mean and how to track your results so you are in the driver’s seat when it comes to you health! Heads Up Health is a web app designed to help you centrally track all of your vital health data – including your blood test results. Instantly synchronize your medical records, connect your favorite health devices and apps and use your data to optimize your health! Click on the button below to create your account. Or, read on for more information about common tests to help you monitor your blood sugar levels. Chronic, long term pathological elevations in blood glucose or insulin have been linked to type 2 diabetes, obesity, Alzheimer’s disease, kidney problems, deterioration of eyesight, neuropathy, poor prognosis in cancer, connective tissue irregularities, orthopedic injuries and more. Links and associations are not necessarily causal relationships, but the medical literature is robust with research detailing potential mechanisms by which chronically high blood glucose or insulin might be either directly causing or at the very least exacerbating these outcomes. With this in mind, if you’re concerned about your long term health and quality of life, keeping blood glucose and insulin within healthy ranges is one of the most important and effective things you can do. There are a number of blood tests that can help you keep track of your glycemic control. Results within the healthy ranges can keep you on the straight and narrow, while results that fall outside the optimal range can serve as a wakeup call if you need to be nudged back onto the path. Here we’ll look at few of the relevant tests and determine their proper place in helping you ensure optimal health and graceful aging. Before we get into things, though, keep this in mind: your health is a mosaic, not a snapshot. It’s a whole picture, made up of many interrelated and interdependent factors. You should neither become alarmed nor rest assured based on any one measurement in isolation. Rather, you and your healthcare team should consider the sum total of the interactions that contribute to your overall health status. It’s easy to get a false sense of security—or become unnecessarily worried—based on one single measurement of any of the parameters below. So, for each one, we’ll tackle what it is, what it means, and why a high or low reading might be misleading. Stress: Don’t underestimate the impact of stress on blood sugar. 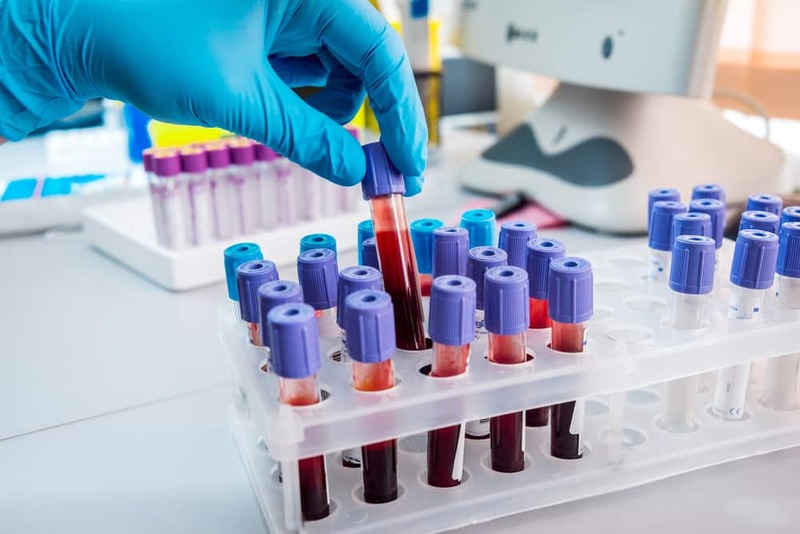 If you were stuck in a traffic jam or had a hectic morning before arriving at the lab, your blood sugar might be higher than it otherwise would have been, and it’s because of the aggravation, not because you’re careening toward a type 2 diabetes diagnosis. Feeling especially nervous around doctors or phlebotomists (“white coat syndrome”) may also play a role. Low carb diets: Fasting blood glucose might be slightly higher than expected in people who’ve been following a low carbohydrate or ketogenic diet for a significant amount of time. This is sometimes referred to as “physiological insulin resistance,” but a more descriptive phrase is “adaptive glucose sparing.” What it means is that in people whose metabolisms are primarily powered by fat, rather than glucose (they are “fat adapted”), the muscles and many of the body’s other tissues preferentially run on fat and ketones, thus “sparing” glucose for the tissues with an absolute requirement for it, such as the brain, red blood cells, and select other cells. In this case, the slight elevation in fasting glucose is to be expected and is not considered pathological. So how do you know whether a slightly elevated fasting glucose is problematic? This brings us to our next test. This is a measurement of the average blood glucose over approximately the previous two to three months. (Hemoglobin is a protein in red blood cells that contains iron and transports oxygen. 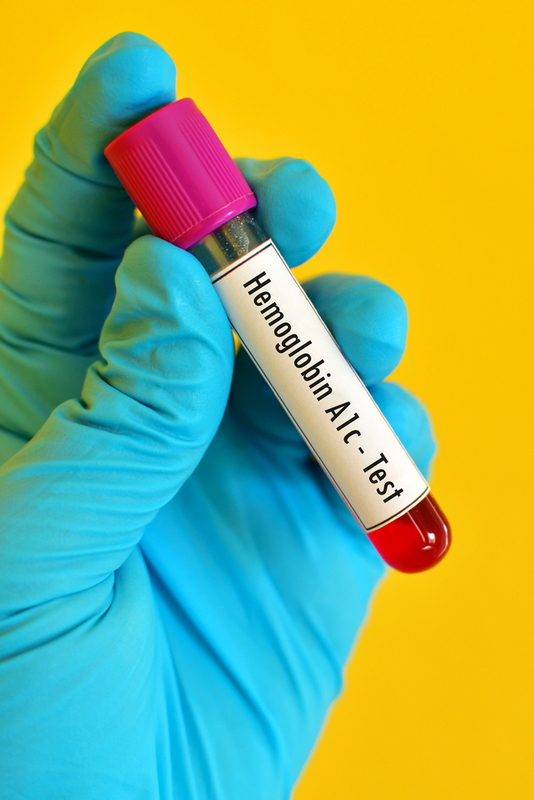 This test measures glycated hemoglobin – hemoglobin that has become “sticky” with glucose.) 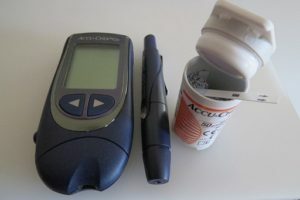 This is a more reliable test than fasting glucose for indicating abnormalities in glycemic control. If your fasting glucose is slightly high but your A1c is optimal, then one of the above non-pathological reasons might explain your higher fasting reading. Low carb diets: Good health strikes again! The reason A1c is considered to measure a two to three (or four) month average blood glucose is because the lifespan of red blood cells is typically 100-120 days. But red blood cells (RBCs) that are especially healthy and hardy might stick around a bit longer, which gives them more time to become glycated. So with a slightly elevated A1c, we have yet another measurement that could be alarming if taken out of its proper context. Individuals following low carb or ketogenic diets for a while might have long-lived RBCs, and thus a higher A1c than they would expect based on their diet and lifestyle. If you check your blood glucose regularly and rarely or never see it elevated into hyperglycemic territory but have a higher A1c than you would expect, this is likely the reason. Great. So neither fasting glucose nor A1c can always be relied upon? What now? There are currently no widely accepted standard reference ranges for fructosamine. The reference values depend on a person’s age, gender, and the testing method employed. In addition to giving a good picture of glycemic control when fasting glucose or A1c is unreliable, fructosamine is also helpful for guiding changes in diabetes treatment. Because it reflects changes that occur within weeks, rather than months, it’s useful for gauging the efficacy of changes in diet, medication, and lifestyle. 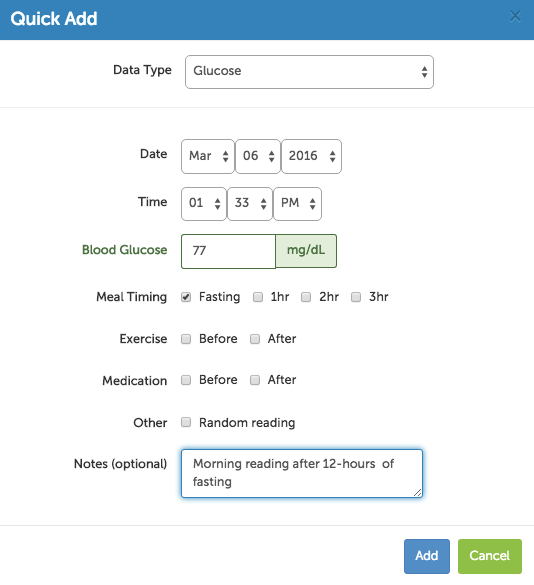 You can also track your blood sugar, ketones, body composition and any other health metrics that are important to you. Click the button below to create your account and start tracking your results! We’ve taken a look at some of the most common tests that can be used to monitor your blood glucose. We’ve also covered some reasons why these markers of blood glucose control might be a bit higher or lower than you’d expect. But what about when they’re normal? If your fasting glucose, A1c, and fructosamine are all normal, can you sit back, relax, and keep on keepin’ on’? The obvious—and easy—answer to this is yes. But like so much in medicine and science, the obvious and easy answer isn’t always the right answer. The truth is, even if all those measurements look good, something else could throw your health for a loop. Because there’s one thing—a very big thing—that none of those tests measure. Fasting glucose, A1c, and fructosamine are all measures of what’s happening with glucose. They tell you nothing about insulin. Fasting insulin is the most important test your doctor probably isn’t ordering. 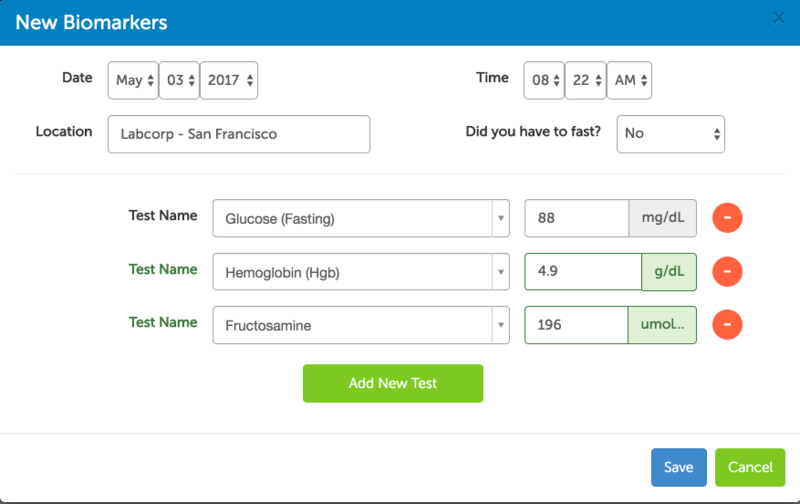 And if you are ready to start tracking your own lab test results, click the button below to start your free trial for Heads Up Health. We’ll empower you with the data you need to master your health! Stay tuned. We’ll look at measuring insulin—and why it’s so important—in our next post in this series.